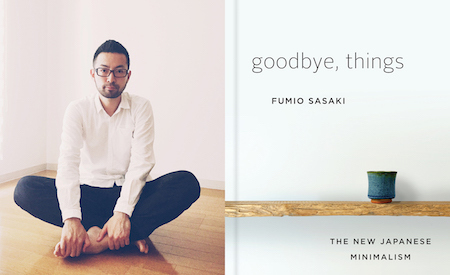 In Marie Kondo’s book “The Magic of Tidying Up: The Japanese Art of Decluttering and Organizing?” she proposed that we must make mindful decisions about the things we own and choose to keep in our home by asking the question: “Does this bring me joy?”. It’s a deep question, one we must stop to think about. 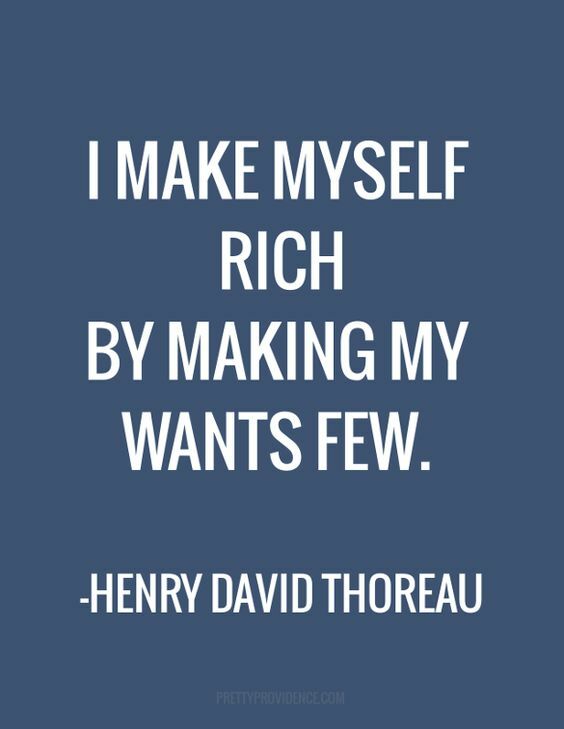 Do the things I own truly bring me joy or do I own it simply because? Clutter is a significant problem, myself included have certain troubles of having owned too much ‘stuff’ to fit into my living space at times. 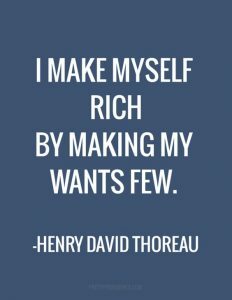 I learned to clean-up or declutter which involves the act of making decisions about the ‘stuff’ I own and asking ‘the question’ which shows what I truly value (what makes me happy) and why. This all comes down to one thing: curation. 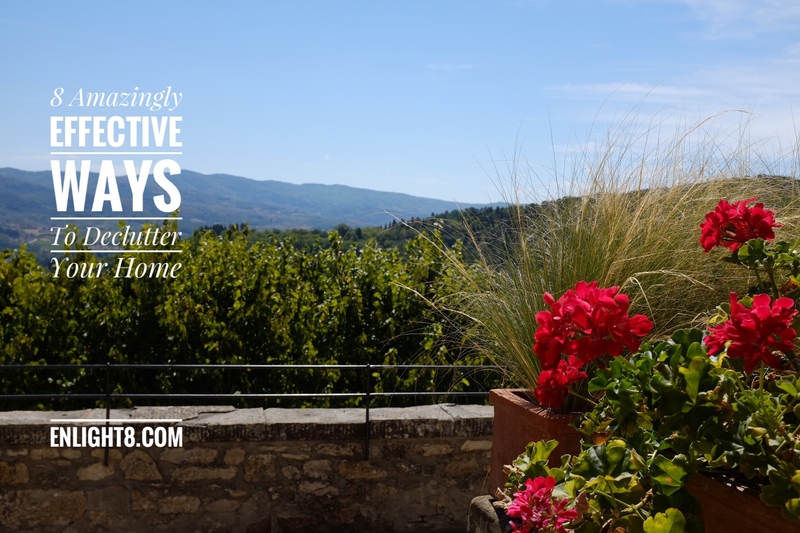 We must be steadfast in curating the things we own and be ruthless always in decluttering. I write about this to myself to remind myself to do this, but it is a timely reminder and one we must continue to make and do. 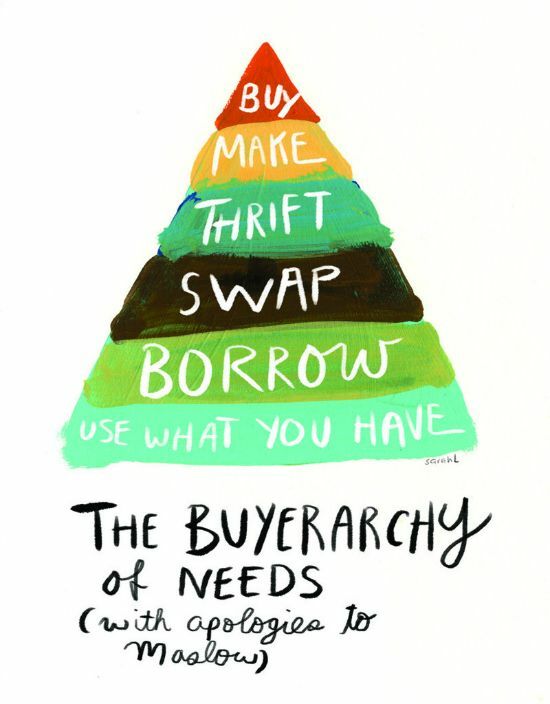 I find that weekly or bi-weekly clean-ups are good to curate the things I own. And then during the days of Spring cleaning or perhaps the pre-Fall purging before Winter. Below are 8 effective ways for making this process more motivating to myself and to you. 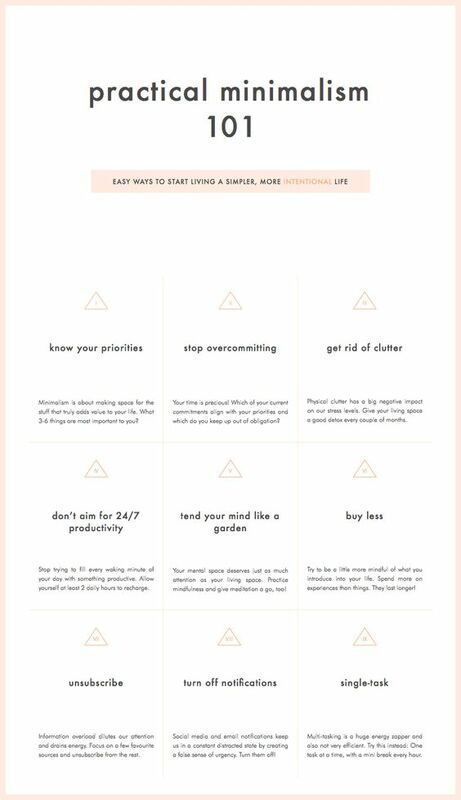 Here are 8 amazingly effective ways to declutter, and need I say, may this one inspire you to start decluttering today! Take a huge trash bag and walk around your house. Fill it with any stuff you do not need anymore, the stuff you want to get rid of, or the stuff you want to donate. Don’t overthink it. Once the trash bag is full, tie both ends. Then leave the trash bag somewhere, either a spare bedroom, closet, or the trunk of your car. If you forgot what’s in the bag, or you do not reach out to open it for awhile, perhaps two weeks or a month, drop off the whole bag to your local Goodwill or Salvation army to donate. Label 3 boxes as: Trash / Donate / Keep. If you are having trouble with what’s inside the trash bag earilier, put out 3 boxes labeled as: “Trash,” “Donate,” “Keep”. Go through the items in the trash bag and start sifting through the “stuff”. Ask the question: “Does this bring me joy?”. If the answer is no, trash it or donate it. If you find that the answer is yes, put it in the “Keep” box. After this is done, trash whats in the “Trash” box and donate what’s in the “Donate” box. Set the “Keep” box aside. If after a month or two you did not get any item in that box, it may be good to go through the process again. The idea is to only keep it if it truly brings you joy. Look for things in your home that you rarely use. Someone else could be using this item and they could get more value from it than you. Or perhaps have two of one item, and you only really need one. Give the item to a person you know. Your kindness will be remembered and you have decluttered your home in the process. 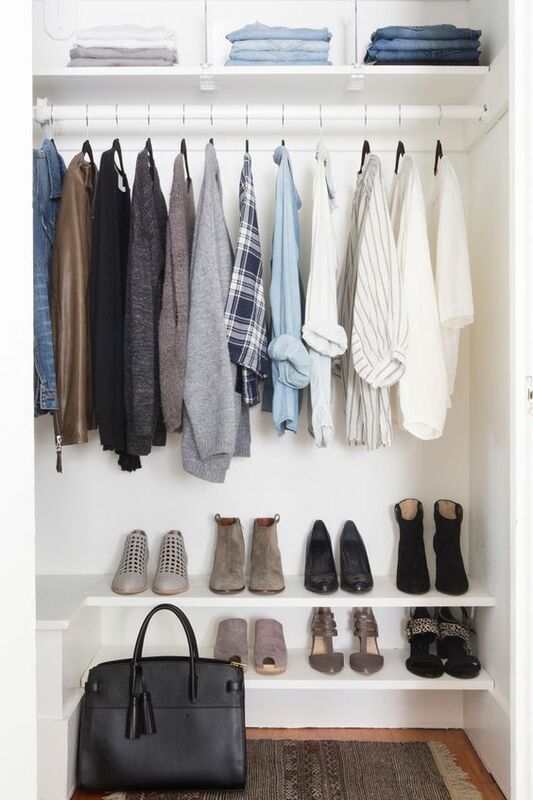 Oprah Winfrey did a Closet Hanger Experiment, for who better to tell you how to manage your closet than Oprah Winfrey with her ginormous closet space. The way she did this is to set-up a system to help identify which clothes she uses the most. To identify your wardrobe, start by hanging them in an opposite direction (perhaps hang so that the hanger is facing the other way). When you use the wardrobe and returned it in the closet, hang it the correct way. Continue doing this system. Watch and see which clothes are the ones you actually truly use. Declutter by collecting the ones you don’t use as often. Donate them or give them away. 5. Pomodoro Technique of Cleaning and Decluttering. Set a 15-minute timer to start cleaning and decluttering a room in your home. Once started, take a focused approach to decluttering and cleaning as much as you can in the room rapidly. Once the alarm rings, you are done. Do this as often as you like every week, maybe even daily as needed. Again, you may incorporate the One Trash Bag technique as well with this one, to store the stuff you no longer need for later processing. More on the Pomodoro Technique here: https://en.wikipedia.org/wiki/Pomodoro_Technique. These Pomodoro dice are amazing!! Get them at Amazon for cheap: https://goo.gl/co2tdP. Create a list for the area or room in your home that requires decluttering. Rate those areas as “low,” “medium,” “high” where high requires the most decluttering. Tackle the high ratings first by adopting the methods we already talked about. Often times, this area contains the most things that will require a lot of decluttering. 7. The 10 Things Challenge. This works as follows, locate 10 things in your home that you need to throw-away, then 10 things you need to donate, and the 10 things you need to return or give away. Start by using a list, and then walk around your home to add to the list. Then as you fill-in the list and start executing. Put those things in 3 bags or boxes and do the deed. 8. Plan An Attack, Lay it All Out, Clean and Process. Marie Kondo’s technique is pretty effective, tackle each area individually. For example, if you are processing your bookcase — take out all the books in the bookcase until the bookcase is empty. Clean up the bookcase. And then lay out all the books on the floor — to visually see how much books you really have. It’s probably a lot! Start asking the question “Does this bring me joy?” If no, donate or throw it away. Be ruthless. Do this process for your closet, kitchen, etc. Plan one area, lay it out, clean, and process. The next thing you know, your place will be beautiful, minimal, and organized. 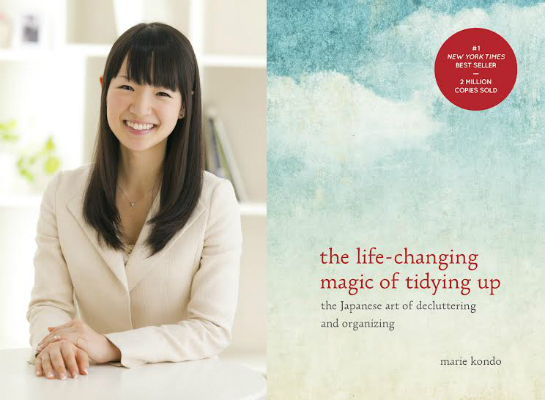 There are more tips that Marie Kondo describes in her books, like proper ways of folding clothes and approaches to organizing. But I hope you keep these tips and others in mind. If you know of any other, please feel free to leave a comment!